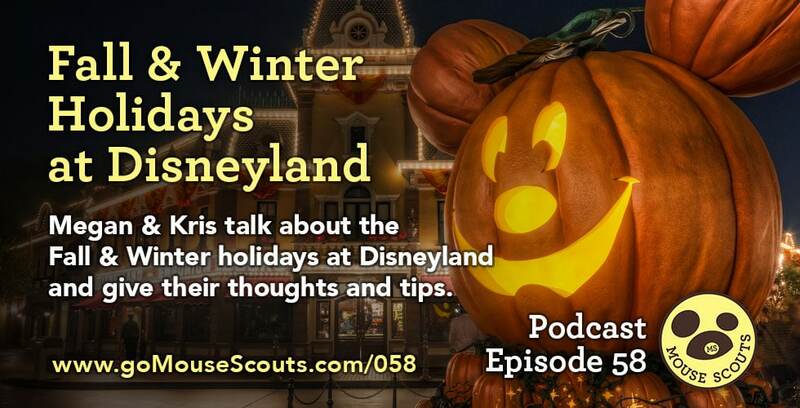 In this episode, Megan & Kris talk about the Fall & Winter holidays at Disneyland and give their thoughts and tips. Here are some of the topics we cover in the show. • Don't go on the actual holidays or during the week between Christmas and New Years. • Enjoy all the holiday decor. 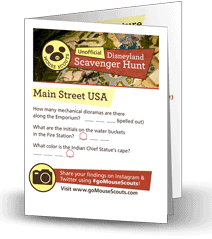 We put together a FREE, fun (yet unofficial), Disneyland Scavenger Hunt for you to bring with you next time you go do Disneyland! Inside you'll find 17 questions to figure out, some easy, some challenging, which will take you through every land at Disneyland! Finally, they come together at the end to help you solve one final riddle. Sign up for our email list and we'll email it right out to you! We'll also let you know when our book is released and keep you up to date on news, contests, and our latest podcast episodes.